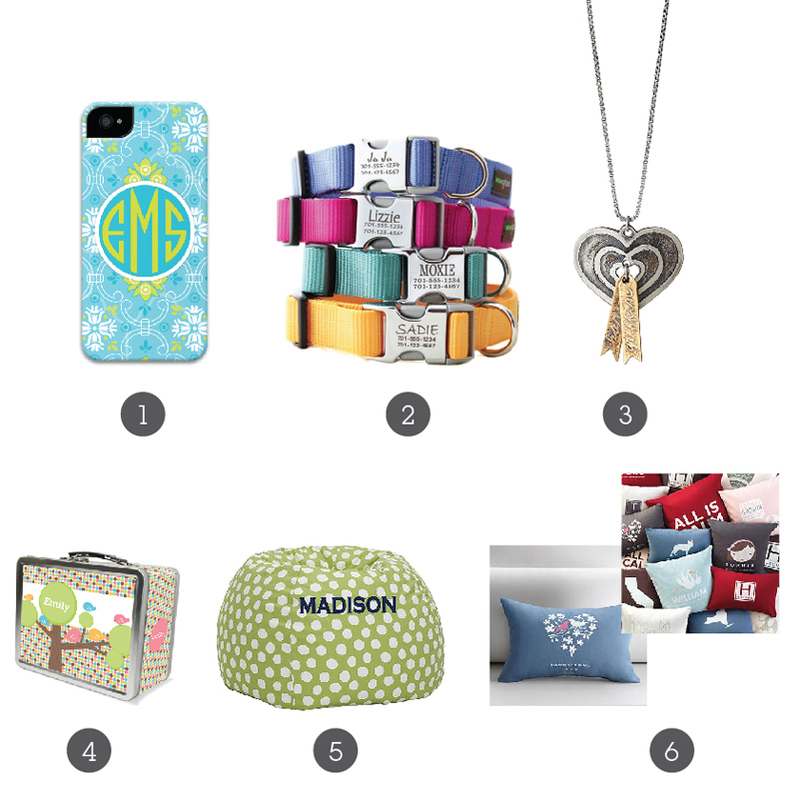 Personalized Gifts for everyone on your list. Some of my favorite gifts are personalized. 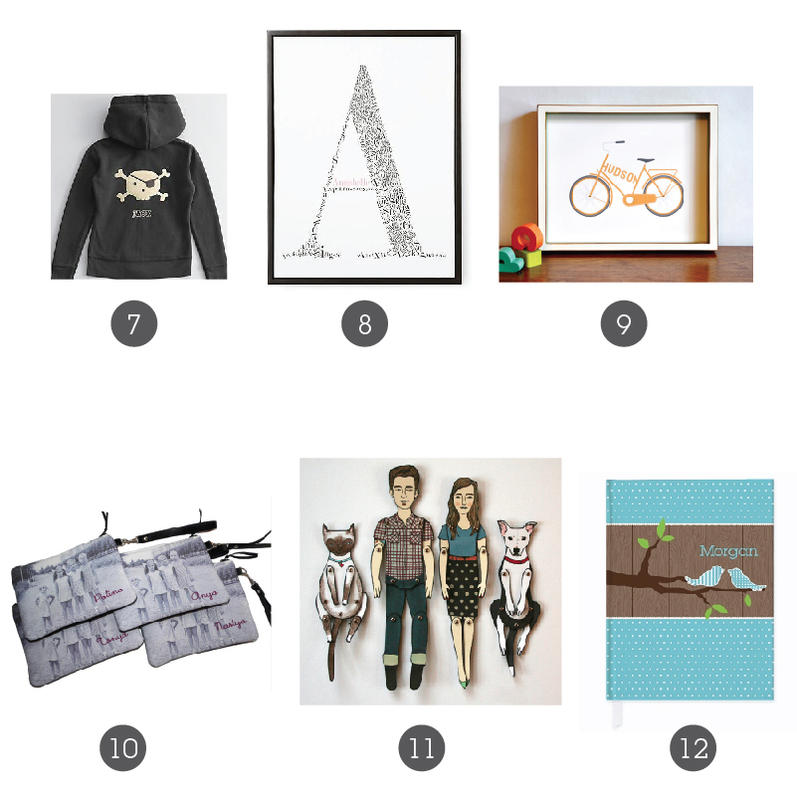 Since we are designers here at S+K, we’ve been giving personalized gifts for years! But now it is pretty easy for anyone to personalize something special. Almost anything you can imagine has been personalized. So grab your laptop and start shopping. You can still order many personalized gifts but you better hurry time is running out! Here are a few of the fun gifts that I found. What about you any great suggestions?